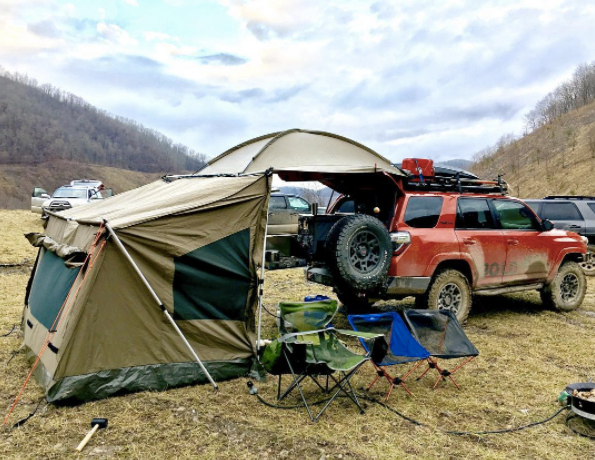 Backcountry Racks specializes in roof racks for cars, trucks, and SUVs. Based in Missoula, MT, we are skiers, mountain bikers, hikers, boaters, and backcountry travelers. We opened our doors in the spring of 2006. Our staff has decades of experience selling and installing car and truck racks and we know which rack will fit your vehicle best. We have put all of our products through rigorous testing and believe that we offer the best racks available. We want to make sure you, and your gear, always arrive safely. BCR offers a large selection of roof racks, cargo boxes, gear baskets, hitch racks, bike racks, ski & snowboard racks, fly fishing racks, kayak racks, canoe racks, pet barriers, cargo liners, garage storage racks, awnings, accessories, and more. We carry only the best from Rhino Rack, Yakima, Canvasback, Sportube, Rocky Mounts, Swagman, Highland, Gear Up, SoftRide, Inno, Go Pro, Malone, Monkey Bars, RodMounts, HitchMate, Lasso, Surco, Stowaway, VersaHaul, Skinz, Husky, Whispbar, Seat Rack, Retract-a-Rack, Pro Board Racks, Rado Racks, Pelican, Treeline Outdoors, Walkstool, Advanced Elements and Advantage. Check out our blog, Nice Rack!, for the latest installation photos and tips. NO SALES TAX IN MONTANA, and FREE shipping for orders over $99. "Big skis from small, indy companies." Visit our other online store, Backcountry Freeskier. Dedicated to the freeride movement, specializing in skis and bindings from Black Crows, Line, Faction, Liberty, Moment, G3, RMU, Elan, Look, and Tyrolia. Avalanche gear from Mammut, Black Diamond, Pieps, Voile, and Dakine. Clothing & accessories from Mammut, Faction, Discrete, POW, Bern, Von Zipper, Strafe and Scott.